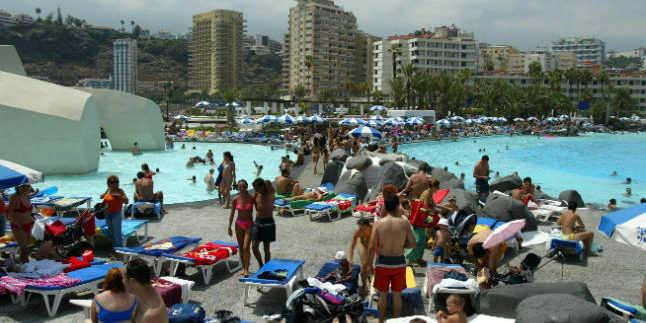 The municipality Puerto de la Cruz, Tenerife has the highest influx of tourists since 2009. The town hosts until September 26% more foreign visitors while the number increases peninsulares. Puerto de la Cruz recorded in the first nine months of the year the influx of tourists since 2009, as is clear from the statistics of the Cabildo Receptive Tourism. The island’s president, Carlos Alonso, noted that “the tourist city continues to consolidate its position as a leading destination in the Canary Islands, with strategic key projects such as those that are developing in a comprehensive restructuring covering not only the public tourist space but also private Accommodation facilities and a powerful marketing plan with the city consolidates its process of repositioning as an urban destination, modern and with its own identity”. 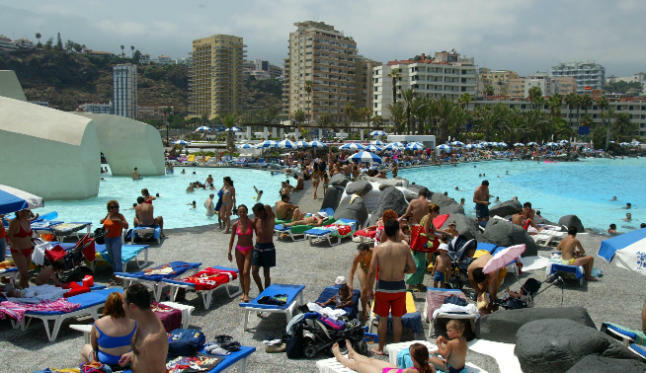 Tourist establishments of Puerto de la Cruz have stayed from January to September 16% more customers than last year. In total, the city housed 664,509 tourists, with increases in both tourism stayed in hotels and non-hotel establishments. “The development of tourism in the city is very positive, as witnessed by the figures, with more staying last year and good data on hotel occupancy and overnight stays,” the insular Minister of Tourism, Alberto Bernabé. The most important for Puerto de la Cruz, like German or British, “growing at double-digit pace and Spanish tourism, which falls on the rest of the island, grew by 7% in the municipality” foreign markets, highlights Barnabas. 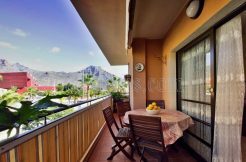 The city, home to 16% of tourists who spend their holidays in Tenerife, in the period recorded 4.8 million overnight stays, 18.7% more than the previous year. Of these, 3.4 million are hotel establishments while in extrahotel the figure is 1.3 million, 21.3% more than in the same period of 2015. 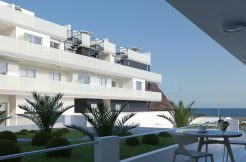 Tourists staying in Puerto de la Cruz remained hosted an average of 7.28 days while the occupancy reaches 76%, 20.5%. The hotel occupancy is even higher and reaches 80.7% versus 66.3% of non-hotel establishments. The Spanish market, the main source of tourists to Puerto de la Cruz with a share of 48.4%, recorded an increase of 7% in the previous period, a total of 321,729 housed. Meanwhile, international tourism increases its flow by 26%.